With the exception of the "General Photos" section, the page is organized alphabetically and by font size with Areas --> Walls/Sub-Areas --> Climbs. The climb names are in the smallest font size. 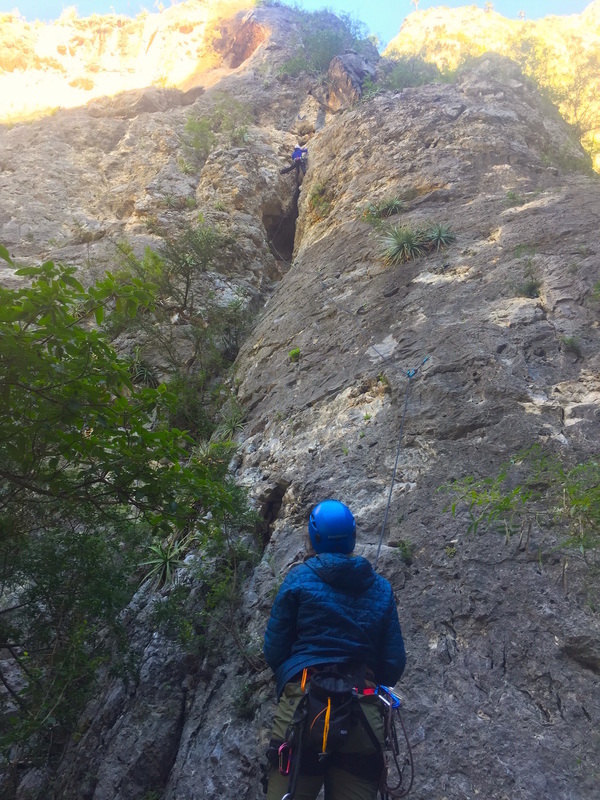 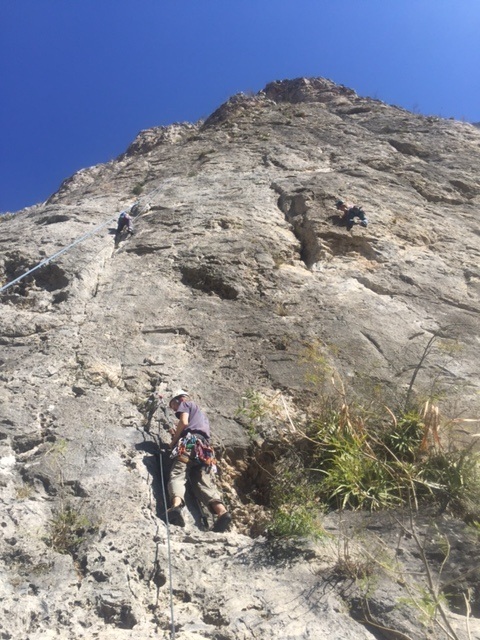 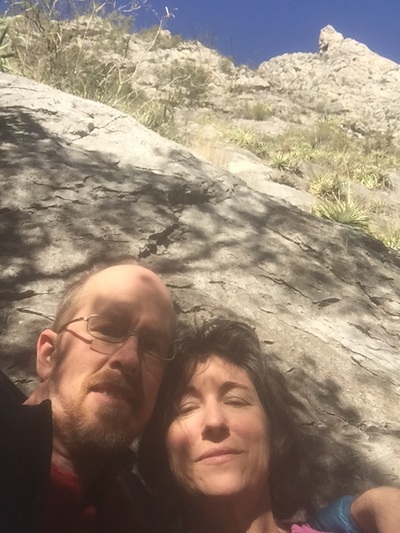 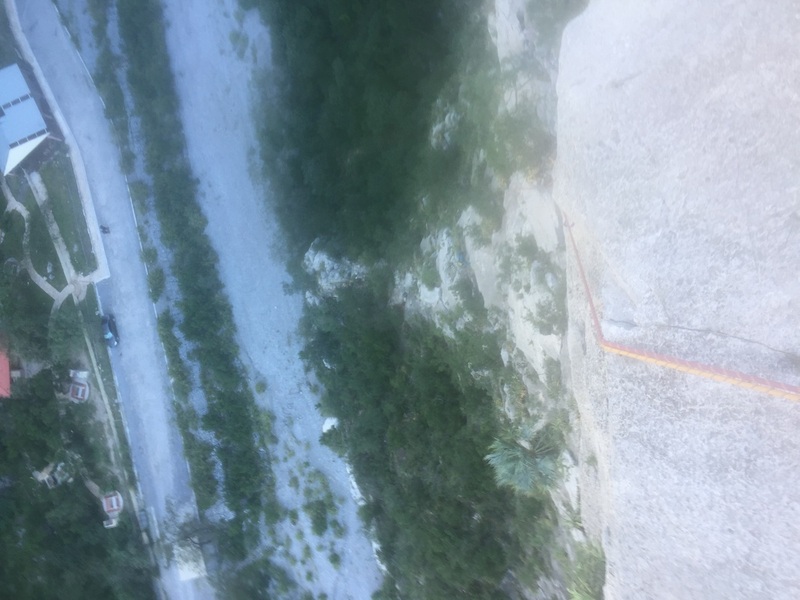 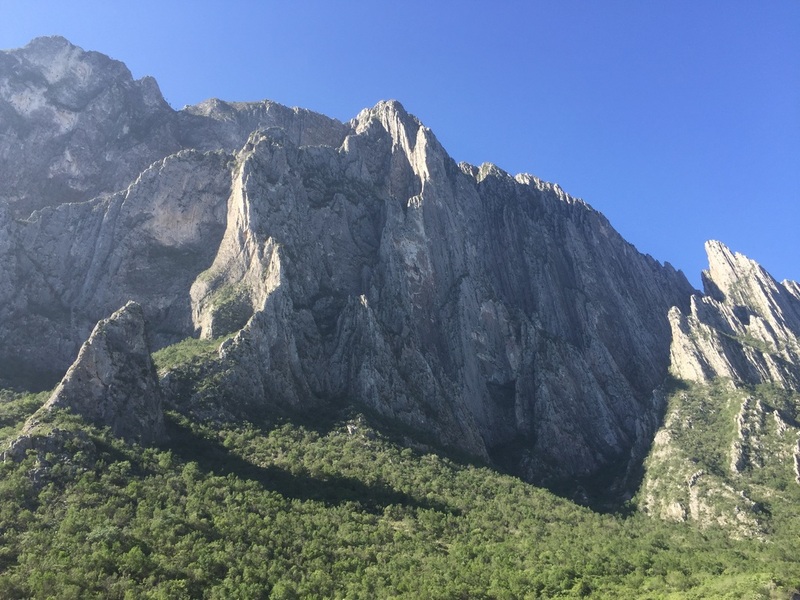 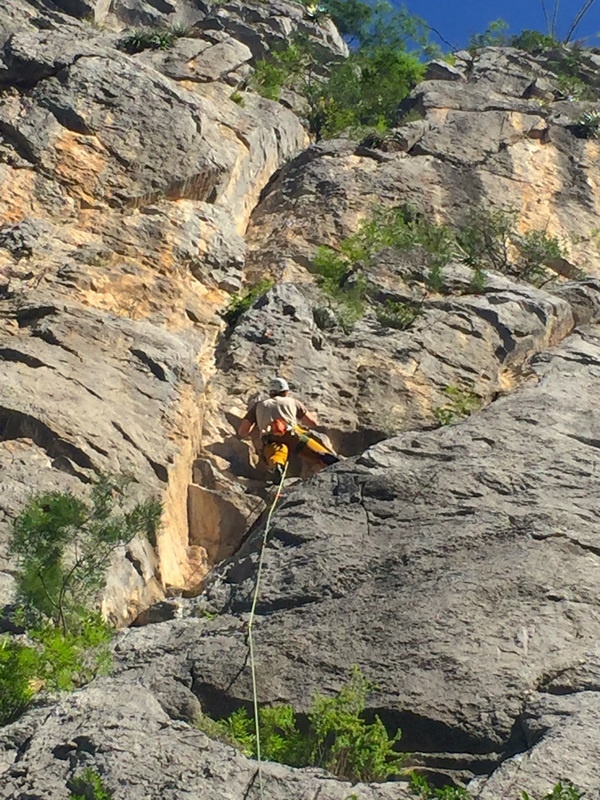 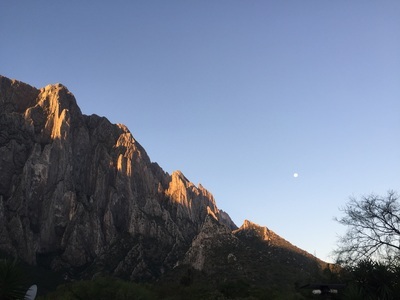 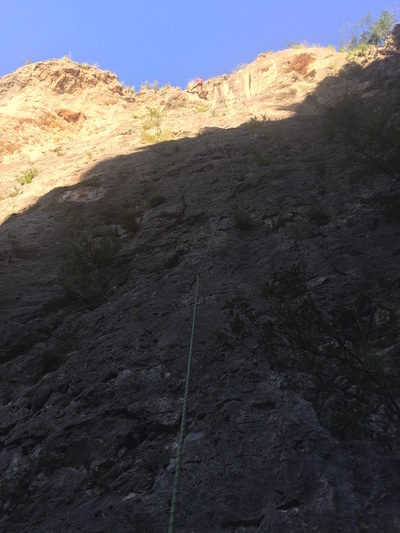 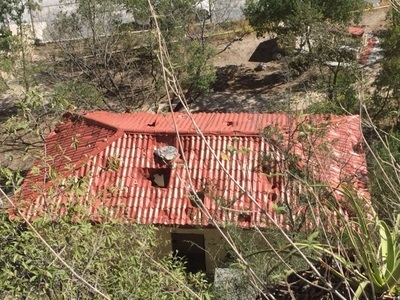 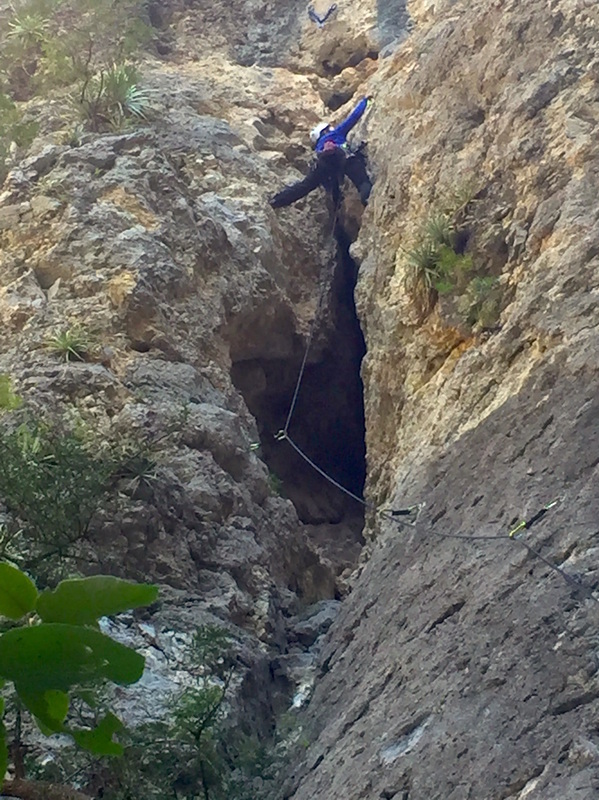 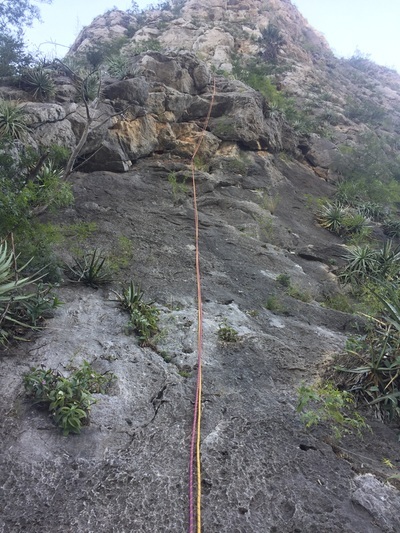 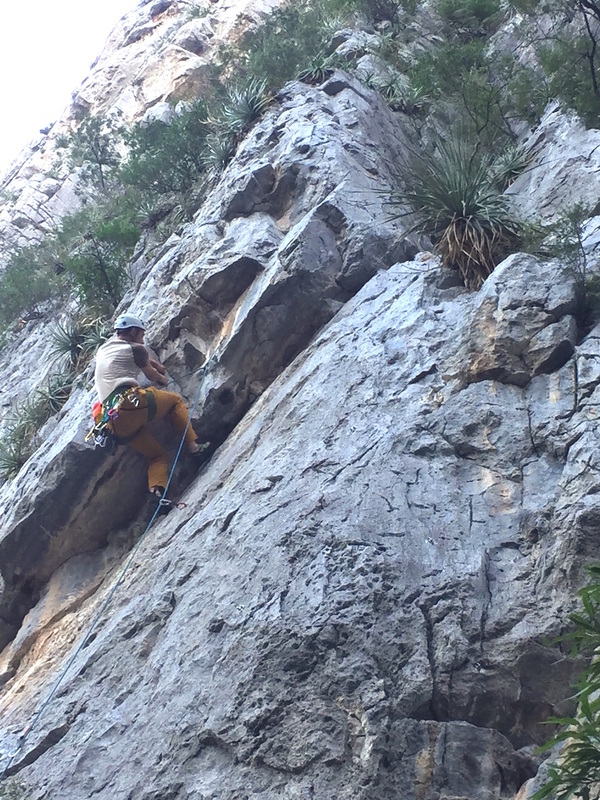 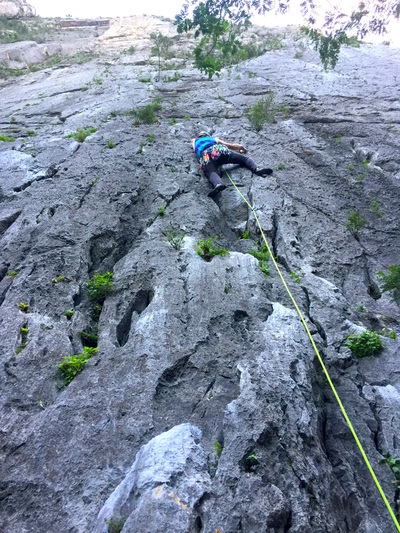 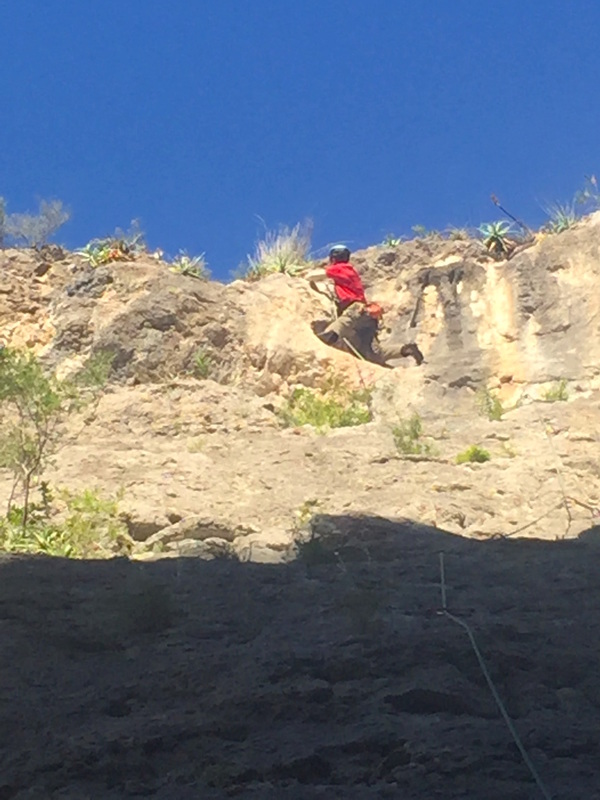 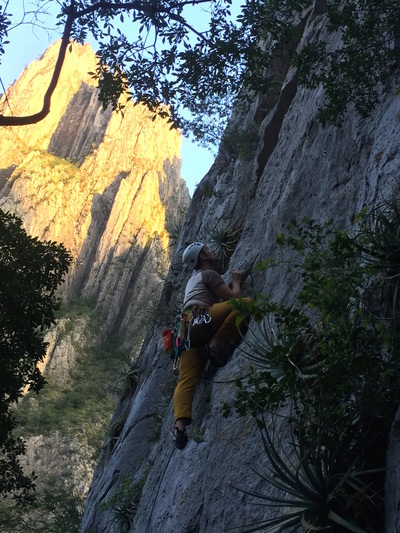 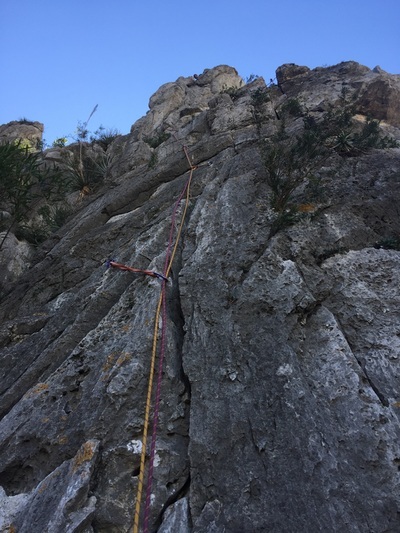 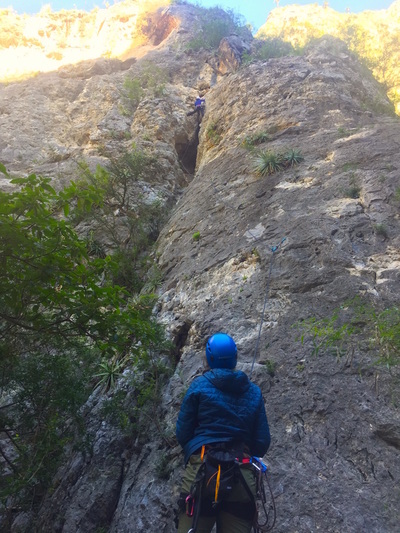 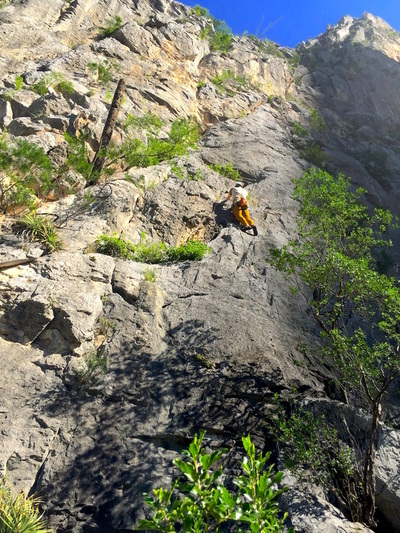 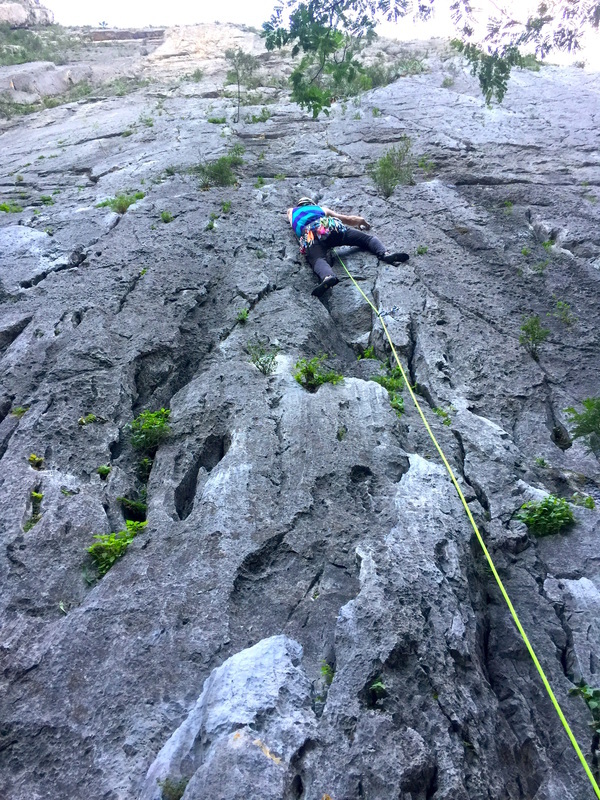 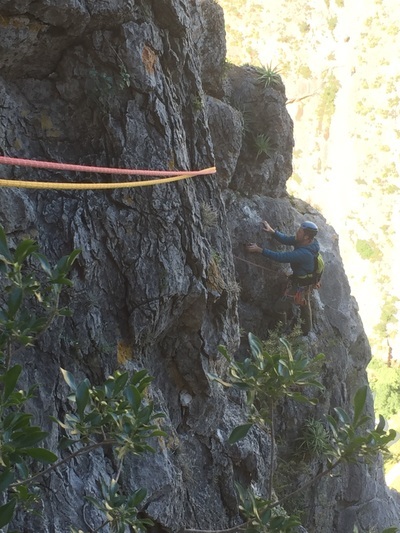 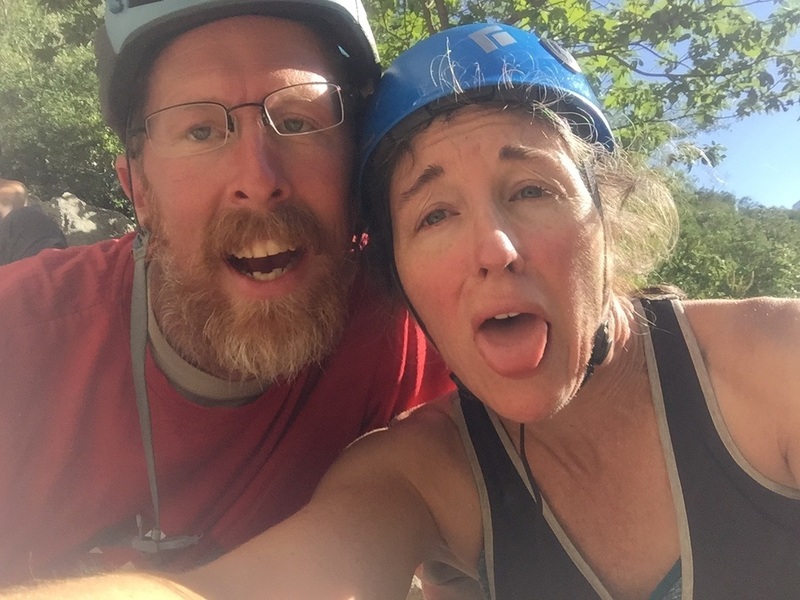 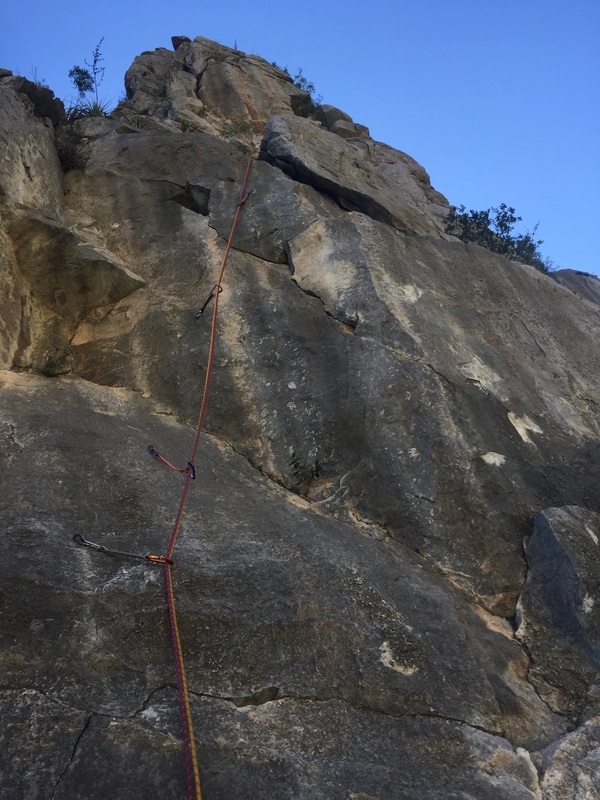 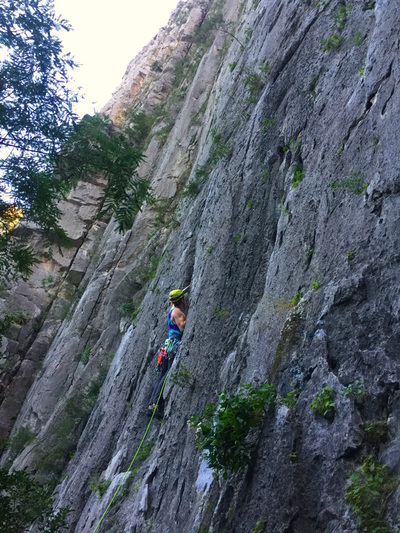 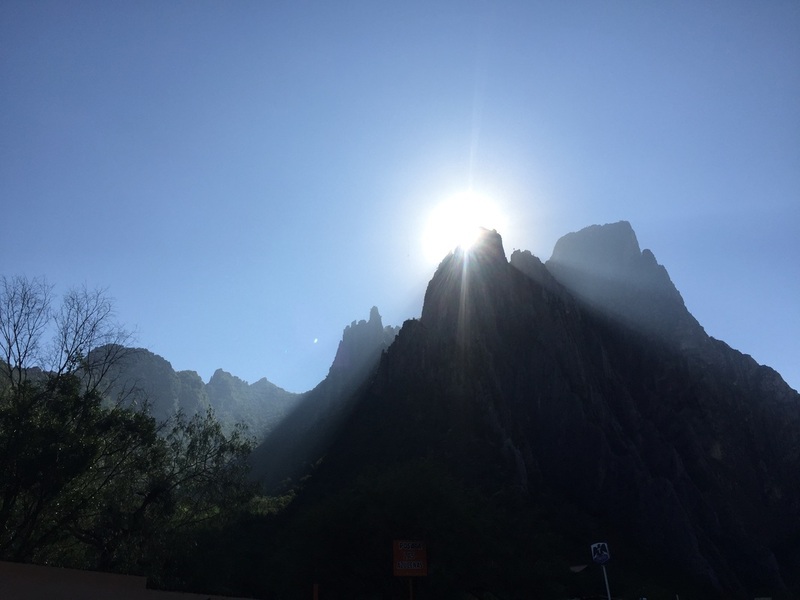 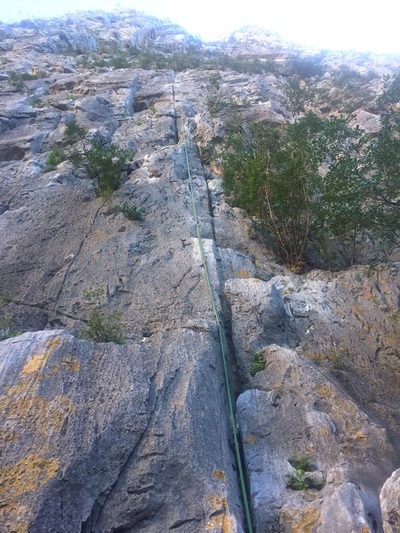 The photo associated with the climb is below the climb name.